What is the TTTC? 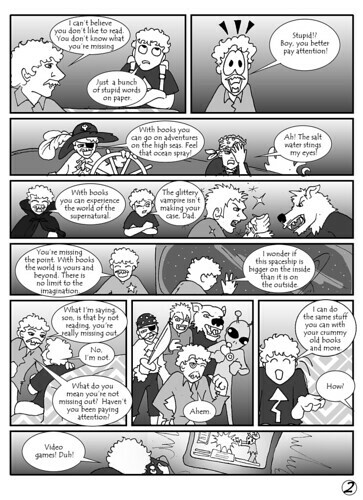 It's a webcomic written by Jonathan Harvey and illustrated by me. we add a page every week, so be on the lookout. Why not visit http://TerribleTurtles.com and subscribe? Click the image above for full sized turtley-goodness!